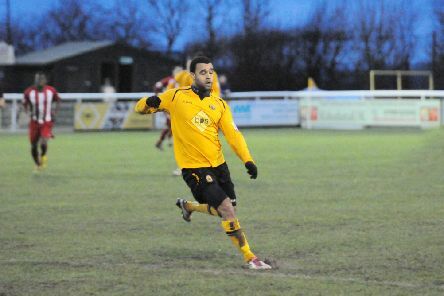 Brackley Town manager Jon Brady has strengthened his squad with the signing of striker Stefan Moore from Conference North rivals Leamington. 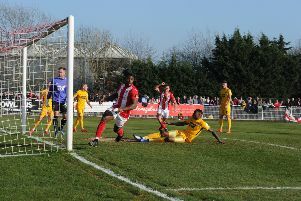 Brackley Town bounced back from their first defeat in eight Vanarama National League North outings to beat play-off rivals Altrincham. 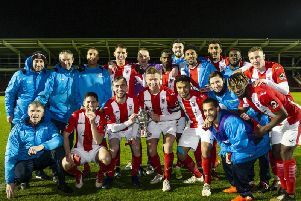 Brackley Town have had their NFA Hillier Senior Cup success removed from them after they were found guilty of fielding two ineligible players. 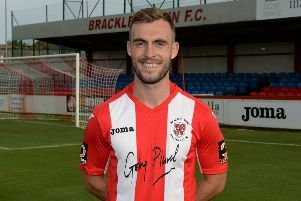 Brackley Town’s eight-match unbeaten run came to an end at Vanarama National League North play-off rivals Spennymoor Town. 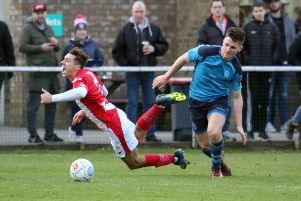 Brackley Town sealed a comfortable 2-0 win over Guiseley to leave the visitors still on the fringe of the Vanarama National League North relegation places. 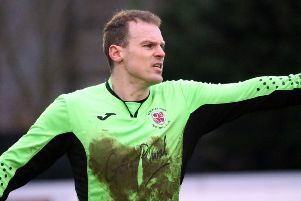 Brackley Town picked up another Vanarama National League North point on the road following Saturday’s stalemate at Southport. 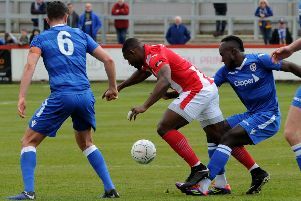 Brackley Town maintained their Vanarama National League North play-off hopes against one of their rivals. 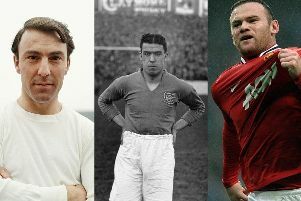 See how prolific your all-time goalscorer is/was in comparison to other clubs' heroes with our all-time top goalscorer ranking. 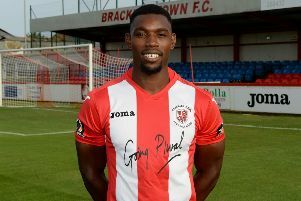 Top scorer Lee Ndlovu hit the winner as Brackley Town beat Vanarama National League North leaders Stockport County 1-0 on Saturday. 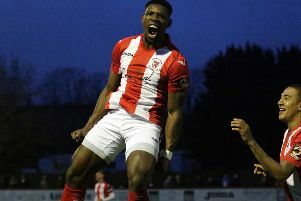 Brackley Town maintained their play-off push in Vanarama National League North with another three points on the road. 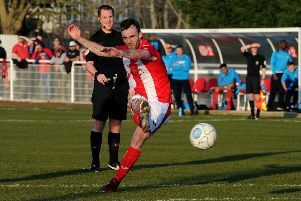 Brackley Town’s grip on the Buildbase FA Trophy is over but only after a tremendous effort against Vanarama National League high-fliers Leyton Orient. 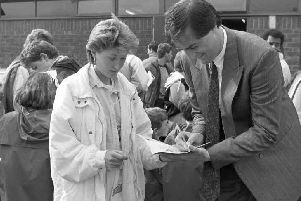 One of the most memorable moments in the history of Aylesbury came back in 1988 when Bobby Robson's England came to town. 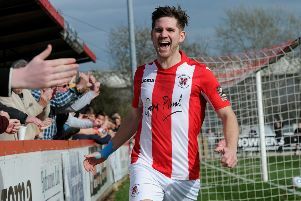 Carl Baker bagged a brace as Brackley Town got back to winning ways in Vanarama National League North. 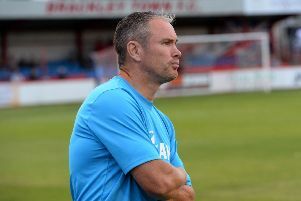 Brackley Town’s seven-match unbeaten Vanarama National League North run came to an end at leaders Chorley on Tuesday. 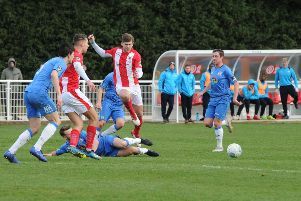 Brackley Town closed the gap to a single point on AFC Telford United in Vanarama National League North. 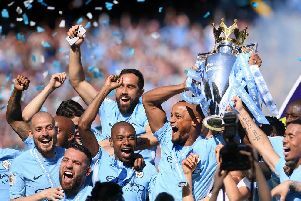 The holders are through to the last eight of the Buildbase FA Trophy for the third season running.